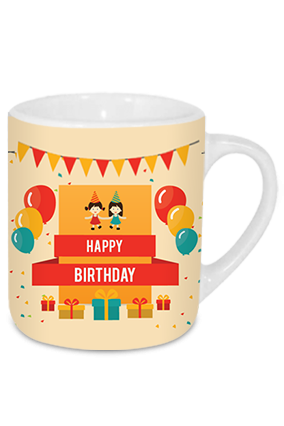 For tea lovers, time now to replace your old mugs with an enchanting tea mugs or popularly known as ‘chai mugs’ for sipping your morning tea from it. 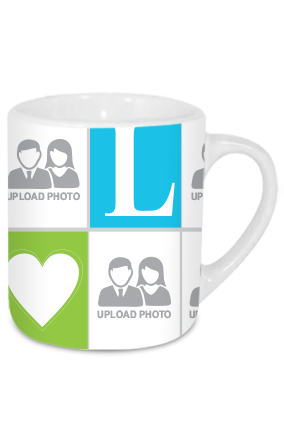 Every one of us likes to drink tea from our favourite mugs to kick start the morning with complete refreshment. 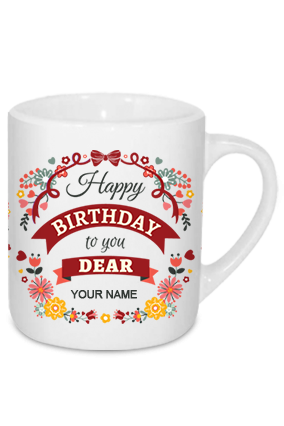 If you are trying to think of buying a new cup, we are happy to provide you the best printed tea mugs to enjoy your cup of tea fully in the morning. 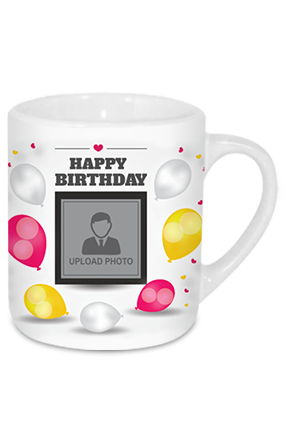 In Printland.in, we offer you a wide array of designer tea cups with excellent printing and material to serve your drink in the most perfect way. 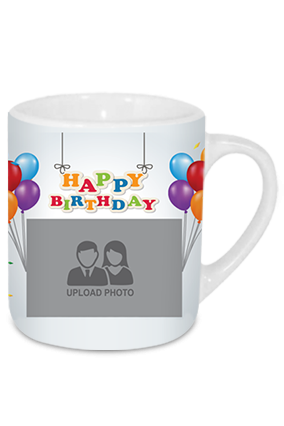 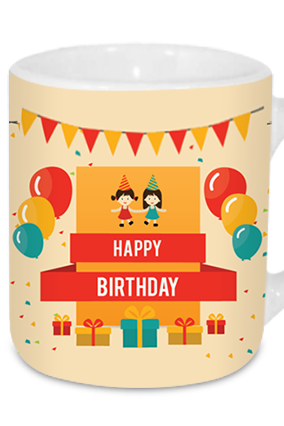 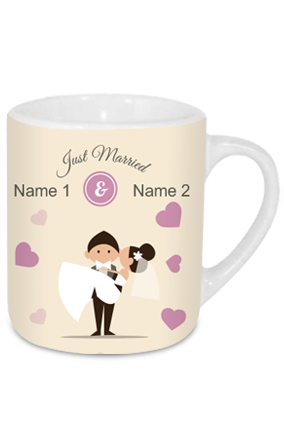 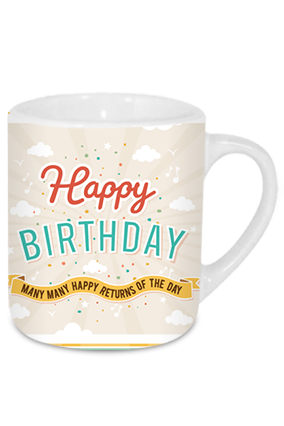 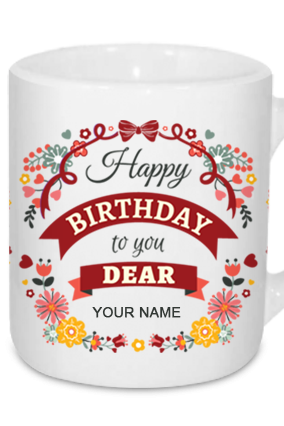 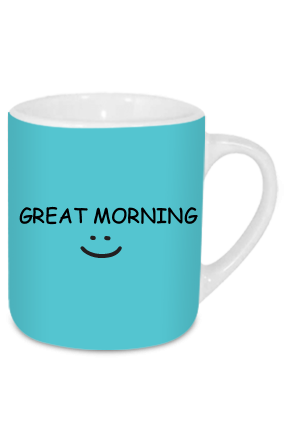 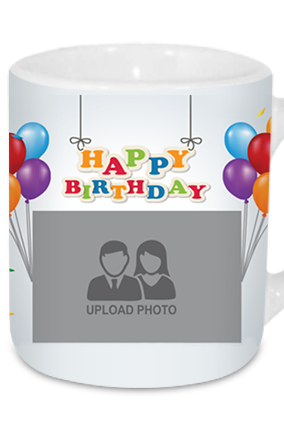 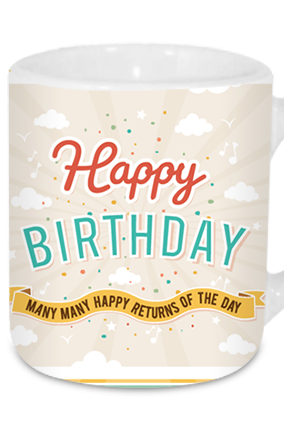 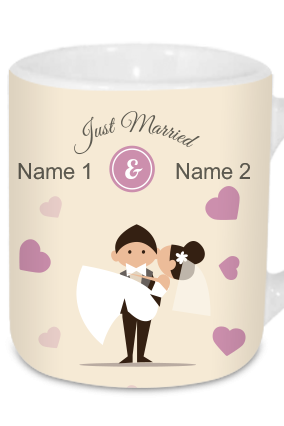 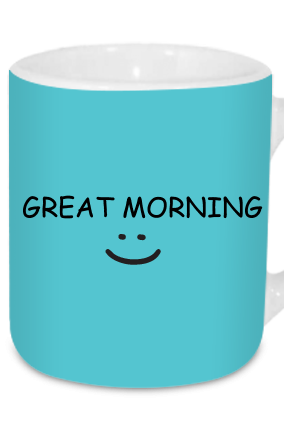 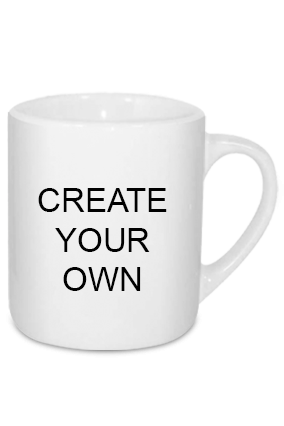 With the help of tea mugs printing sites online, you can create your own tea mugs by adding unique pictures or texts with attractive fonts and colours to make the cups look splendid to the eyes. 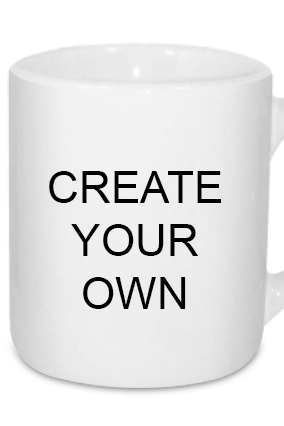 It will be quite good to see personalized tea mugs early in the morning with inspiring quotes from renowned persons printed on the mugs. 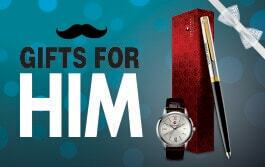 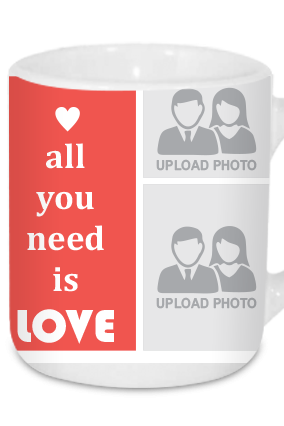 It will undeniable bring positivity in the person and give him/her the pleasure of sipping the tea peacefully. 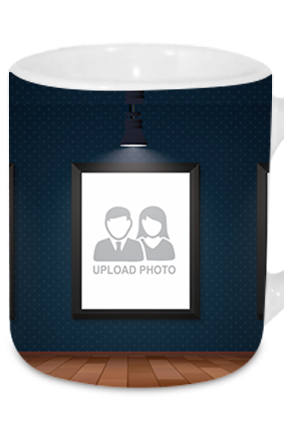 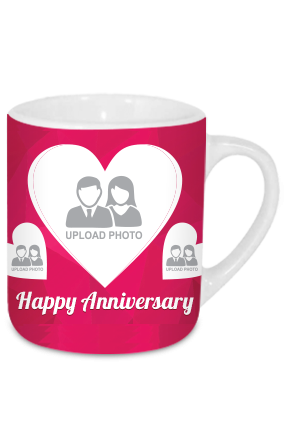 We make sure you design custom tea mugs by uploading pictures of your near and dear ones to bring on the best impression from the surroundings. 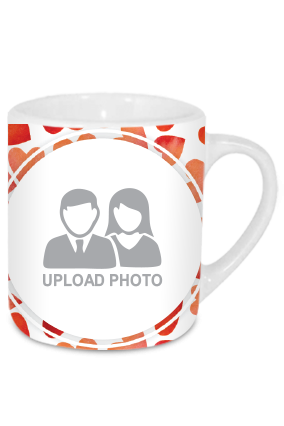 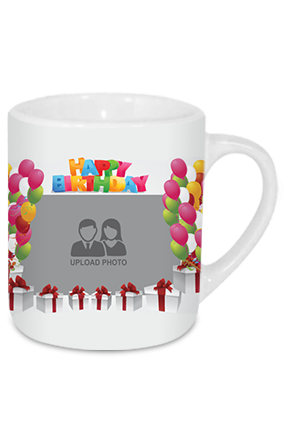 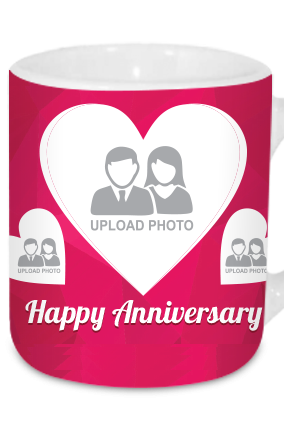 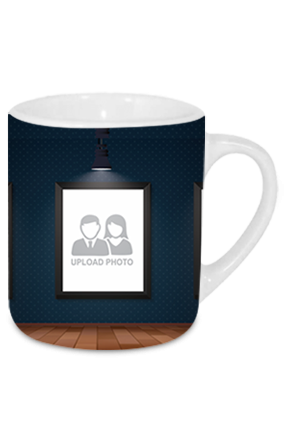 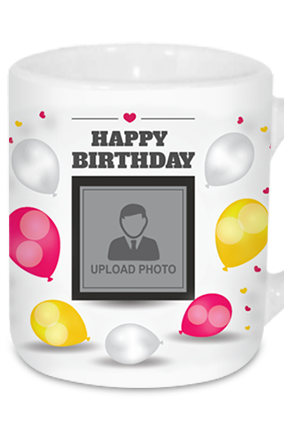 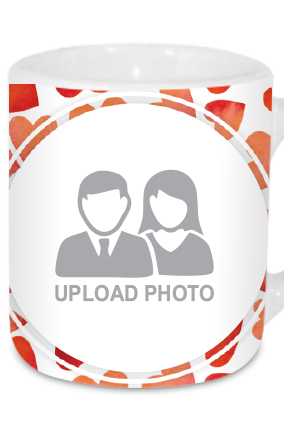 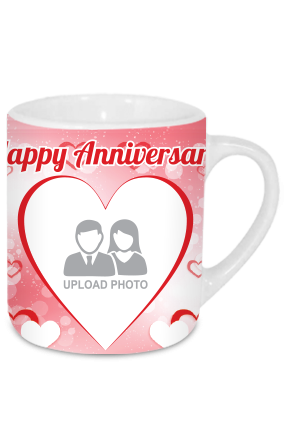 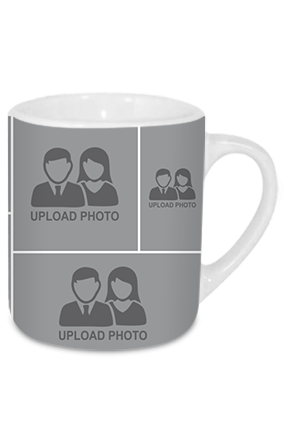 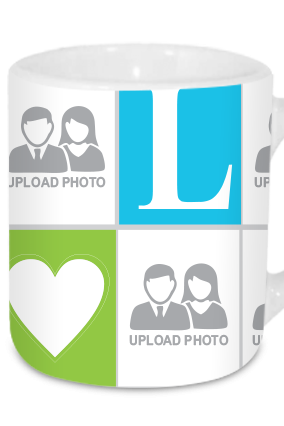 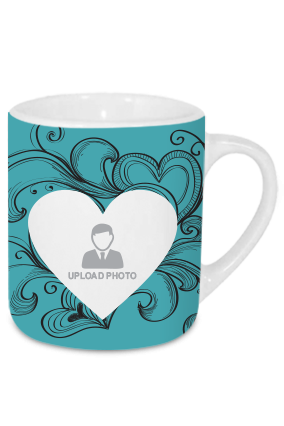 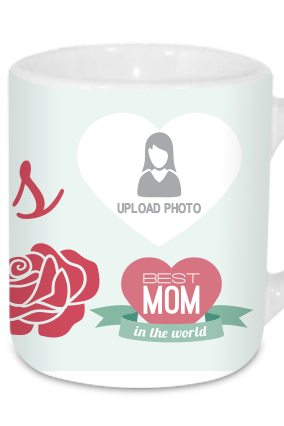 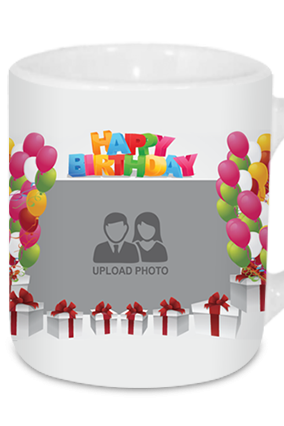 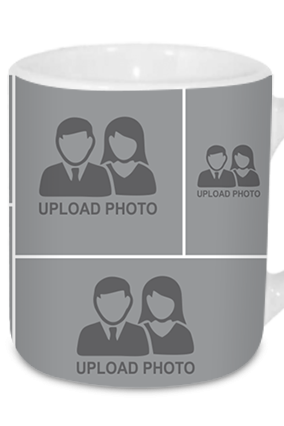 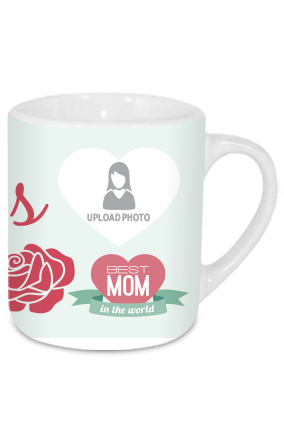 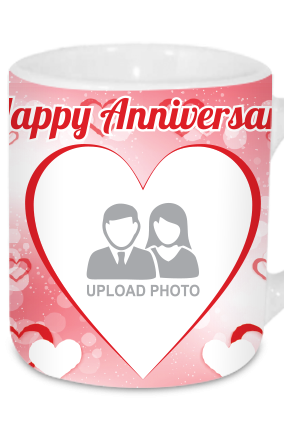 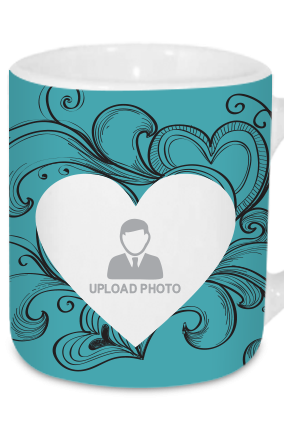 And if you are planning to present your loved ones with a tea mug, it would be best to gift them with photo printed mugs by adding their pictures with a beautiful message on it. 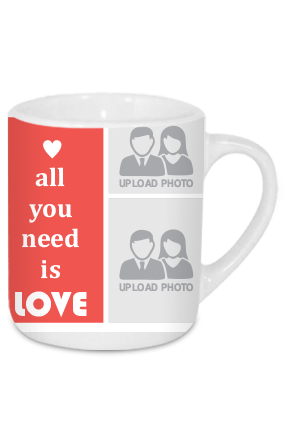 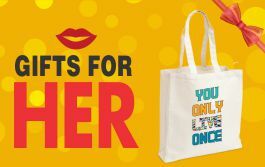 Therefore, buy tea mugs online at an incredible price range to allow yourself the best tea mugs to sip your tea in style.